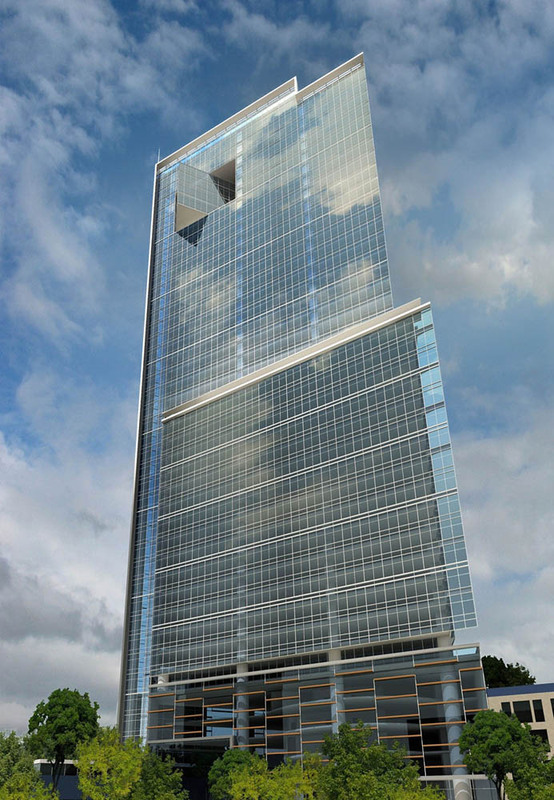 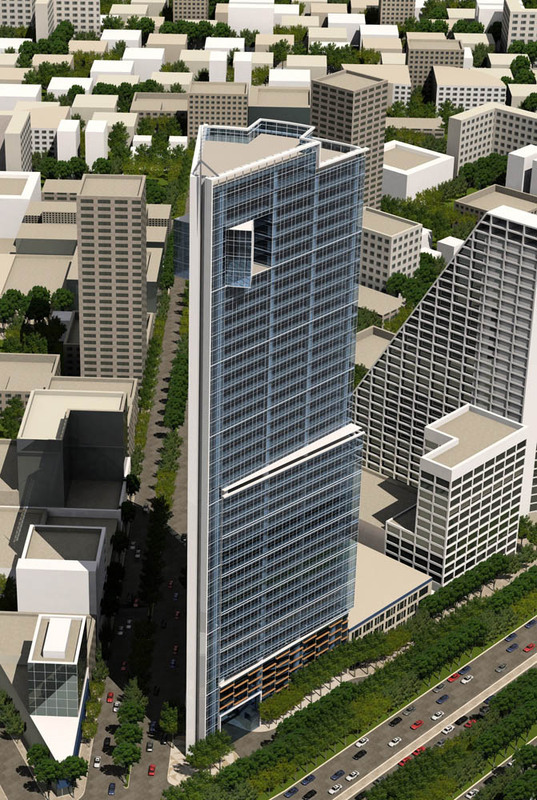 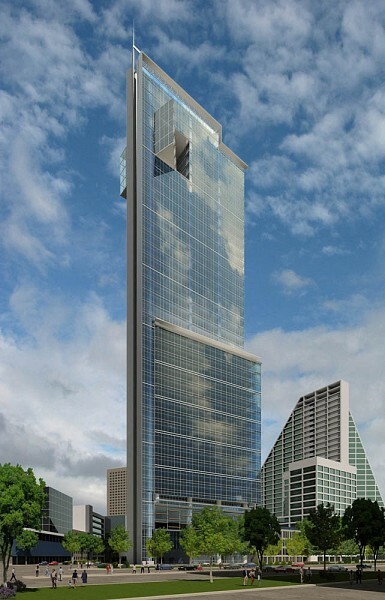 YAS performed a Peer Review of a 36 story commercial tower in a high seismic zone. Seven underground parking levels and nine levels of parking are located above the ground floor retail space. Offices occupy levels 12 to 31, and penthouses on levels 32 and 33. 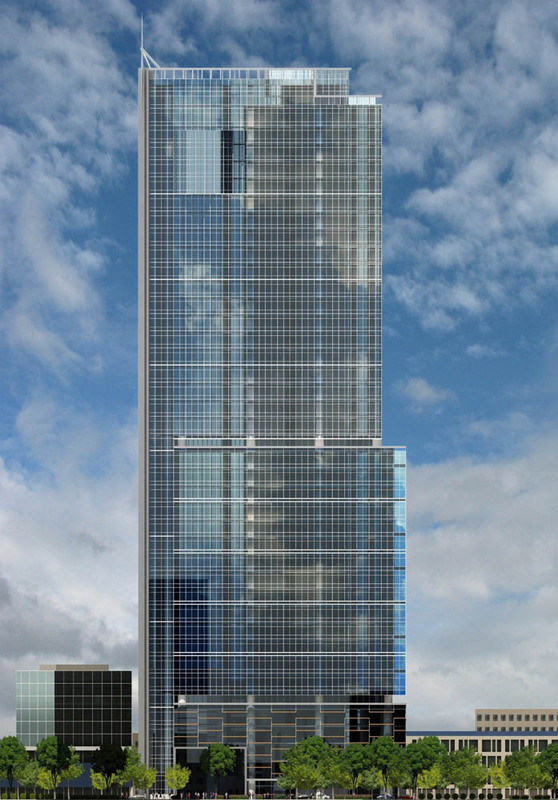 The structural system consists of a concrete core and steel frames, with composite deck floors.